If anyone wants an invite, just PM me your email address. Its Googles version of Facebook. Right now its invite only. Its awesome. 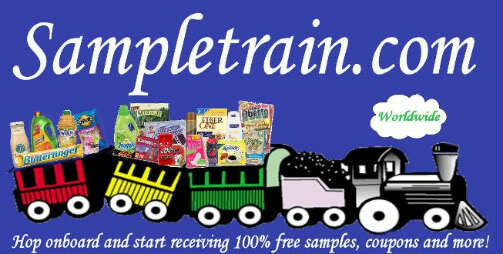 ... You should have Sampletrain on there as well... Bzzagent said they are going to do it as well.